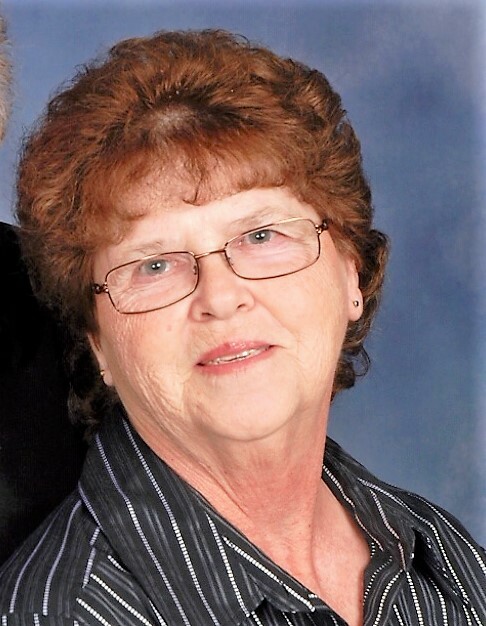 HANDY, Barbara Jayne- 71, of Mechanicsville, VA went to be with the Lord, Sunday, November 25, 2018. She was preceded in death by her husband, William G. Handy; parents, James and Wanda Shell; and a step-son, Charles T. Handy. Barbara is survived by her children Folger Tuck (Sandra), Wanda Hudson (Eddie), and Alan Tuck (Robin); step-children, Kathy Burton (Gary), Billy Handy (Loretta) and Timmy Handy; 14 grandchildren; 5 great-grandchildren; a sister, Annette Smith; step-sister, Heidi Shell; her beloved fur-baby, Angel; her Shalom friendship class; and a nephew and several nieces. Barbara retired from Hanover County Schools, where she was known as “the bread lady”. She was a long-time member of Shalom Baptist Church and cherished her church family. She enjoyed sewing and crocheting, but her greatest love was her family. The family will receive friends, Friday, November 30, 2018 from 4 – 7 pm at Monaghan Funeral Home, 7300 Creighton Pkwy., Mechanicsville, VA. A funeral service will be held at noon, Saturday, December 1, 2018, at Shalom Baptist Church, 8116 Walnut Grove Road, Mechanicsville, VA 23111, with interment to follow at Signal Hill Memorial Park. 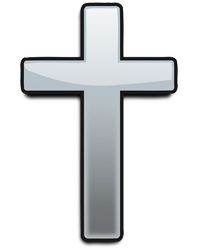 In lieu of flowers, donations can be made to the Shalom Baptist Church Building Fund.